Diversification is a viable strategy with any investment. Love it! So will there be another tomb of Bill book or is the last coven it? 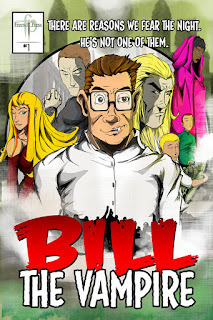 The Tome of Bill is over / finished. Thanks for this great post, I Marino Sussich find it very interesting and very well thought out and put together. I look forward to reading your work in the future.